It is nice that you have stopped by to see what we do and gain information about how you can help. Es wird geschätzt, dass es zur Zeit ca. 2.4 Millionen Waisenkinder in Uganda gibt. Über die Hälfte der gesamten Bevölkerung hier ist unter 15 Jahren. Wir fördern diese Kinder durch eine gute Schul- und Berufsausbildung! 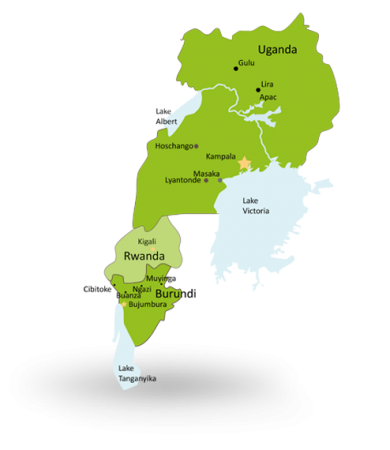 A wide range of projects are currently in progress in three East African countries, Burundi, Rwanda, und Uganda. Help us to assist others in need! There are so many ways too help. 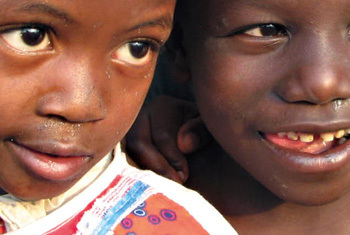 Your donations go directly to help Africans in East Africa. Our goal is to provide children and youth the opportunity to get an education and/or medical assisatance as needed. It is nice that you have stopped by to see what we do and gain information about how you can help. 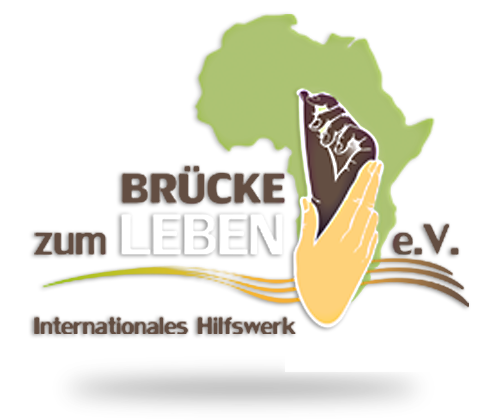 Our international organization “Brücke zum Leben e.V.”, means Bridge of Life in German. Bridge of Life, NPO is an official NPO (Non-Profit Charity Organization) that was founded in 2010. Our department concentrates it´s efforts to helping people living in three East African countries: Burundi, Rwanda and Burundi. Our main concern is to provide assistance to children and young people, especially orphans and underprivelegded children, through education. Our belief is to break the poverty cycle through education and self-help. Sponsorships and projects of all sizes provide school edducations including vocational school, room and board, medical care and even loans for small business start-ups. We try to give children and young adults a positive perspective and open up opportunities they would not normally have without education or other assistance. We are continually working on this website. Many english translations are not complete but your donations go to Africa to help the people there and not to employees. The work we do is charity and our team thanks you for your patience and understanding.